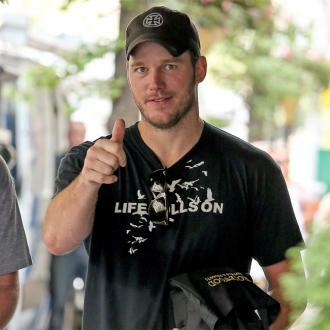 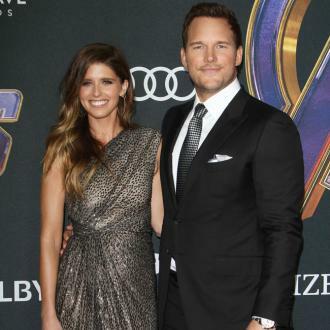 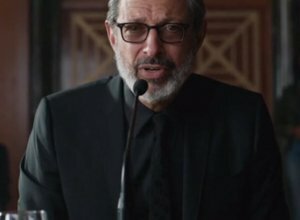 Even though they are great friends, Lawrence had already said in a previous interview that she relied upon a mixture of alcohol and anxiety to get through them, so now it was Pratt’s turn to say how he felt about them. 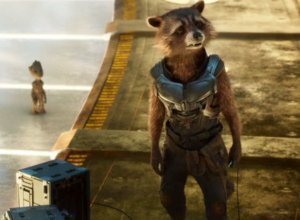 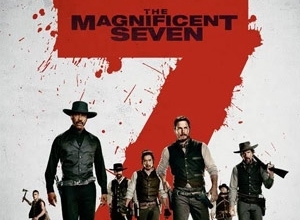 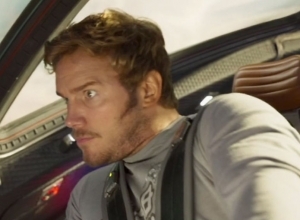 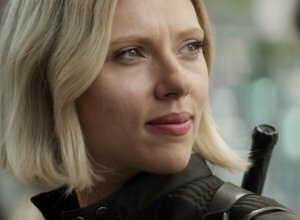 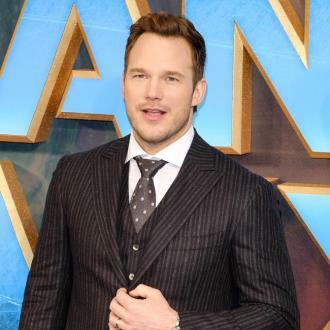 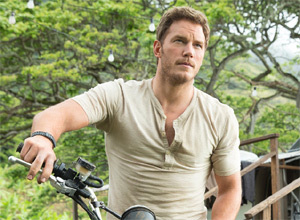 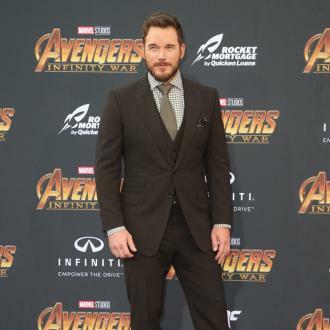 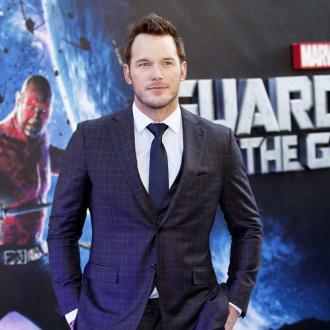 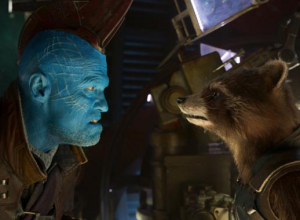 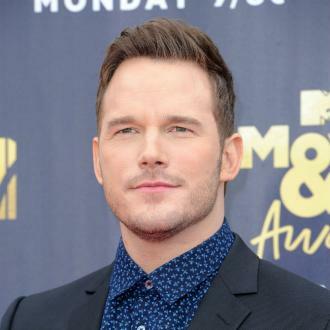 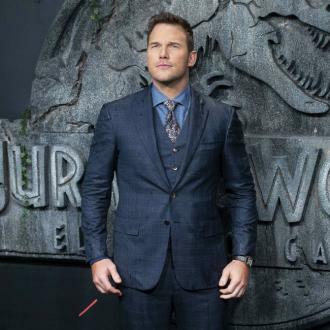 “I don’t want to make generalizations based on gender, but I feel the responsibility falls on me [to make my co-star comfortable], and I’ve been in that situation a couple times,” Pratt told The Jess Cagle Interview this week. 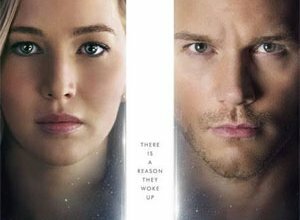 Passengers is released on December 21st in the U.S.